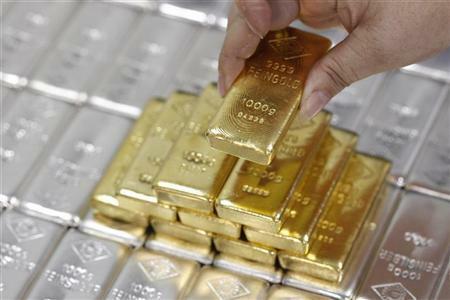 The week began with gold futures falling after closing down last week while silver remained steady. At the same time copper futures were higher as traders anticipate key imports data from China later this week. Gold futures are falling while silver remains steady; however, copper short term futures are on the up. On Monday gold futures for December settlement were down 0.27% on the COMEX in New York and were trading at $1,290.6 per troy ounce. Prices were ranging from $1,289.5 to $1,295.5 per troy ounce. Last week gold prices dropped 0.8%. Monday saw Silver contracts for September increase by 0.05% to trade at $20.380 per troy ounce. Last week silver lost 1.3%. At the same time palladium for September settlement was down 0.29% to trade at $862.00 per troy ounce but October platinum was up 0.16% at $1,465.6. Copper futures for delivery in September were trading at $3.2250 per pound at the COMEX. Prices were ranging from $3.1996 to $3.2280 per pound. Last week saw copper prices drop 0.8%. Later this week copper exports from Indonesia are expected to resume. The prospect of surging supplies which may tip the market into surplus is keeping traders away from more long positions. Furthermore, analysts are expecting to see a decrease in copper imports in China this week as the country has been reluctant to invest in copper to use as collateral in financial deals as an ongoing criminal investigation regarding copper is taking place in Qingdao.